Partnership brings together digital menu leader with leading point-of-sale Innovator. LAS VEGAS, April 9, 2019 /PRNewswire/ — eTouchMenuTM (a wholly-owned subsidiary of House Advantage, LLC) has announced its partnership with Squirrel Systems, a leading technology provider to the hospitality industry, as an integrated provider in point of sale software, enhanced EMV and mobile payment solutions. eTouchMenu provides the tools to turn order-taking and point-of-sales transactions into new opportunities for building customer loyalty and heightening brand engagement. Together, eTouchMenu and Squirrel Systems streamline operations, elevate the customer experience, and provide the most advanced and secure restaurant management platform. 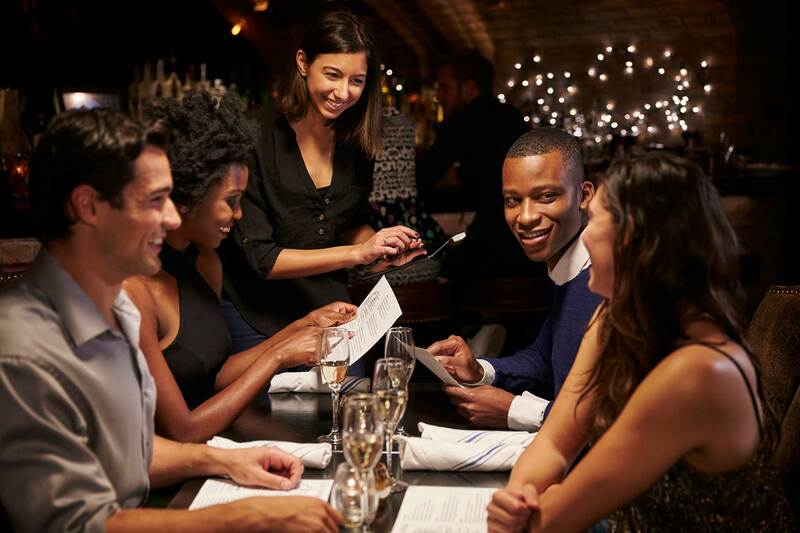 “With the proven platforms and increased efficiencies, Squirrel Systems helps restaurants enable amazing customer experiences,” said Jon C. Wolfe, Chief Executive Officer of House Advantage and eTouchMenu. 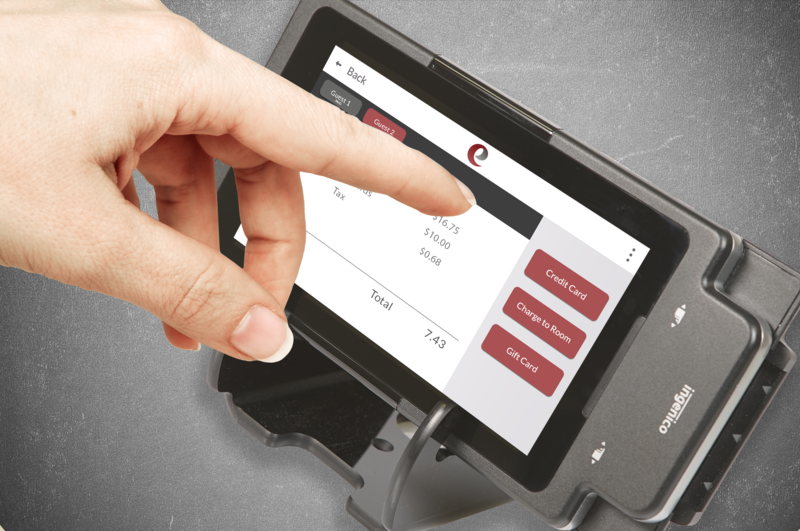 “Squirrel Systems point-of-sale fits seamlessly with the eTouchMenu suite of products and works hand-in hand with our core goal of extending the value of existing current products and systems through new and innovative fully integrated solutions, such as Squirrel Systems point of sale technologies,” concluded Wolfe. Squirrel Systems is proud to be celebrating 35 years as a technology provider to the global hospitality industry. Squirrel revolutionized the industry with the first touchscreen restaurant POS system and continues to introduce market leading innovations to help shape the industry. With a proven platform, extensive domain expertise, and industry leading service and support, Squirrel helps food and beverage operators enable amazing guest experiences. For more information, visit squirrelsystems.com. 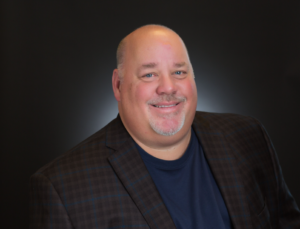 We conducted a Q & A with eTouchMenu president Jon Wolfe, who shared his perspective on the acquisition of eTouchMenu, the new website, and where eTouchMenu fits in the broader market. Why did the eTouchMenu website require an update (or to be created)? eTouchMenu was acquired from a different company located in Minnesota. The website we inherited, we think, had a lot of difficulties initially, as did the product we purchased. We went through a large effort to rebrand the company, logos, colors, styles—and that certainly required an update. After the acquisition, we also focused on evolving the product. We stratified the eTouchMenu’s suite of solutions to better identify with different types of businesses, customers and price points. We also added a lot of new functionality that was overdue for the marketplace and put us at the forefront of the technology being offered in this space. All of this demanded a rebrand, rerelease, and a better explanation to our customers and potential customers what it is that makes our technology and our company special. What can people learn from the new website? What is its purpose? Thanks to this rebrand, I believe people will better be able to understand why our company and our technology is heads and shoulders above the competitors. Our technology is special, our team is special, and we provide insightful services and solutions to an area of the industry which is very fragmented. It’s hard to tell who the long-term players will be, and it’s important to be able to clearly verbalize to the marketplace the incredible success story that brought us here, and how we will be continuing to expand on that success in this field in upcoming years. What are the features on the new website that people should take advantage of or pay close attention to? We unveiled a lot of new technology this year—there’s no doubt about that. There are lots of exciting advancements out there on the site to take in and possibly consider for your business. However, I think the one huge theme through the entire site is that we are agnostic. 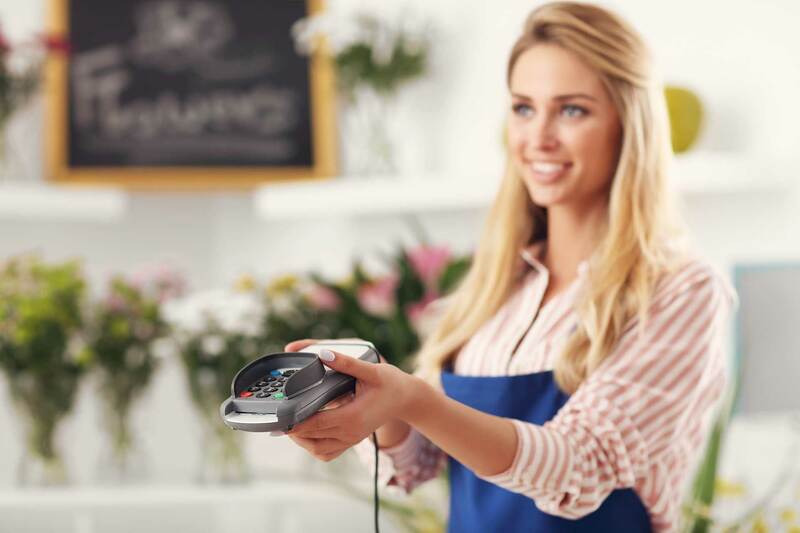 We are committed to integration and compatibility with any Point-of-Sales system, credit card processor, hardware available in the market, as well as large numbers of loyalty providers. Our commitment is to provide a solution that embraces your current investment and philosophies, and extends that value through new capabilities, in a way that your business currently operates. Most people are not committed to that approach because it’s too expensive or takes a larger team to achieve that flexibility. However, we are heavily committed to being the most agnostic and malleable solution and company in the marketplace. How does the eTouchMenu website reflect the ethos or approach of the brand? Is it “touch” optimized for mobile devices? Our brand approach is very customer-centric. I think that certainly shines through on the site in so many areas. Additionally, the site visual stimulating and leans on much of our touch-driven menu technology that is head and shoulders above the rest. While the newly updated site and product suite are exciting and robust, we are always working on improving the visual and tactile aspects of our technology, as well as making our interfaces more intuitive. What do you want the world to know about this new the new website? What about eTouchMenu in general—and its acquisition? I think we want the world to know that eTouchMenu is a different company than it was initially when we purchased it, we invested heavily, in technology, in the effort, in features, and in ease of use. That a one of a kind solution has been launched and we are committed to setting the standard for others in the industry to match. Enhanced customer experience due to combined digital menu tools and solutions that provide better, faster service. LAS VEGAS, November 8, 2018 /PRNewsire/ – eTouchMenu™ (a wholly-owned subsidiary of House Advantage, LLC.) announced SkyWire as its strategic partner to provide eTouchMenu customers with a secure point of sale solution. SkyWire caters to the gaming industry, restaurant customers, along with hotel, hospitality, and food and beverage customers among others. The company’s marketing, technology products and customer segments align seamlessly with eTouchMenu’s digital menu technologies, strategies and customers. “Having SkyWire as our eTouchMenu point of sale system partner will help our customers manage day-to-day sales, and also help grow their businesses with our built-in loyalty and marketing software, and business intelligence,” said Jon C. Wolfe, Chief Executive Officer of House Advantage and eTouchMenu. “Working together, our customers will have unparalleled products for all verticals, integration of new hardware for more choices and so much more. We look forward to SkyWire’s contribution to this for a very long time to come” concluded Wolfe. eTouchMenu is your “always-on” digital menu and payment partner for excellence in implementing, managing, and optimizing payment and guest ordering solutions. The industry’s only agnostic provider with a comprehensive suite of digital menu solutions delivers the guest experience, service speed and EMV pay-at-table compliance that customers require. eTouchMenu provides certified integrations with most POS providers, multiple loyalty, payment processors and PMS solutions. 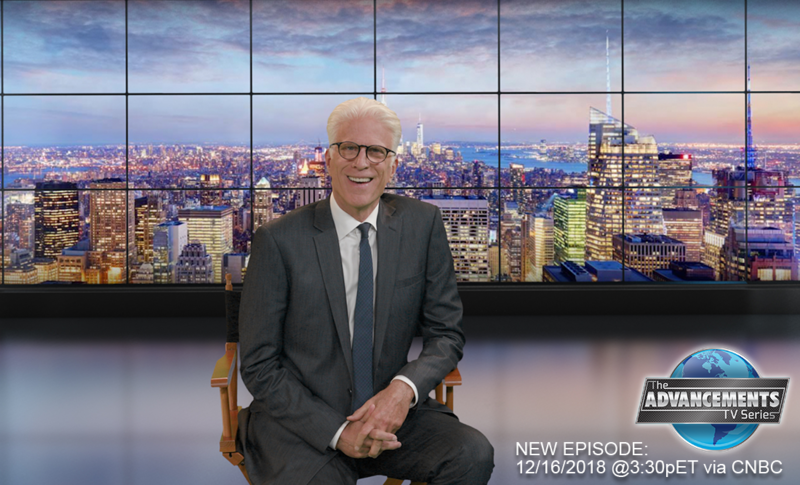 As seen on Innovations with Ed Begley, Jr. on Fox Business News, the eTouchMenu tablet and kiosk solutions are transforming traditional restaurant menus into immersive digital experiences with high levels of ROI. For more information on eTouchMenu, please visit www.etouchmenu.com. To watch the Innovations with Ed Begley, Jr. segment, please click here. House Advantage loyalty marketing technologies, reinforced by strategic expertise and deep industry experience, empower the world’s most successful entertainment brands to seamlessly integrate powerful new marketing strategies and tools. Brands using House Advantage, increase customer engagement, generate vital business intelligence, and boost per-customer share-of-wallet with seamless integration and total support for their existing systems. House Advantage is headquartered in Las Vegas, NV, with offices in Macau and Memphis, TN. For more information about House Advantage, please visit: www.houseadv.com. SkyWire is an award-winning provider of enterprise-grade technologies for the hospitality industry. SkyWire’s cloud-based solution set includes Point-of-Sale, Mobile Marketing, Spa & Activities, and Time & Attendance Systems, enabling customers to optimize their management and marketing efforts by using cutting-edge hardware and proprietary software solutions. SkyWire delivers world-class, core enterprise technologies that are versatile, secure, and resilient. For more information, visit http://www.skywire.com. DMG Productions to explore advances in hospitality technology. Innovations with Ed Begley, Jr. will broadcast on November 14, 2018 at 6:30a ET via History Channel. Check your local listings for more information. Exploring how technology is being used in the hospitality industry, Innovations will focus on eTouchMenu™, which is transforming traditional paper menus into immersive digital menu experiences – taking brand engagement to a new level. The show will also educate about eTouchMenu™ SmartMenu™ software, which has the most intuitive user interface on the digital menu market. For a guest or patron, finding what they want is an easy and fun interactive experience. LAS VEGAS, Oct. 31, 2018 /PRNewswire/ — eTouchMenuTM (a wholly-owned subsidiary of House Advantage, LLC) has announced its partnership with FreedomPay, a global leader in secure commerce technology, to provide eTouchMenu customers with a secure world-class payment experience to seamlessly integrate diverse payment methodologies and currencies on a single, unified platform. The partnership will enable both companies to help merchants securely embrace the latest payment options across restaurant, airport, hotel, retail stores, family entertainment operations and casinos worldwide, further bolstering FreedomPay’s position as the industry leading commerce platform and eTouchMenu’s position as the leader in digital menu technology. The partnership will fully integrate eTouchMenu’s technology while ensuring safe, secure and efficient transactions. FreedomPay’s award winning PCI validated, Point to Point Encryption (P2PE) Commerce Platform will secure all payments nationally where eTouchMenu technology is present. The FreedomPay Commerce Platform is the best way for merchants to simplify complex payment environments. Validated by the PCI Security Standards Council for Point-to-Point Encryption (P2PE) along with EMV, Tokenization, Contactless and DCC capabilities, global leaders in retail, hospitality, gaming, education, healthcare and financial services trust FreedomPay to deliver unmatched security and advanced value-added services. 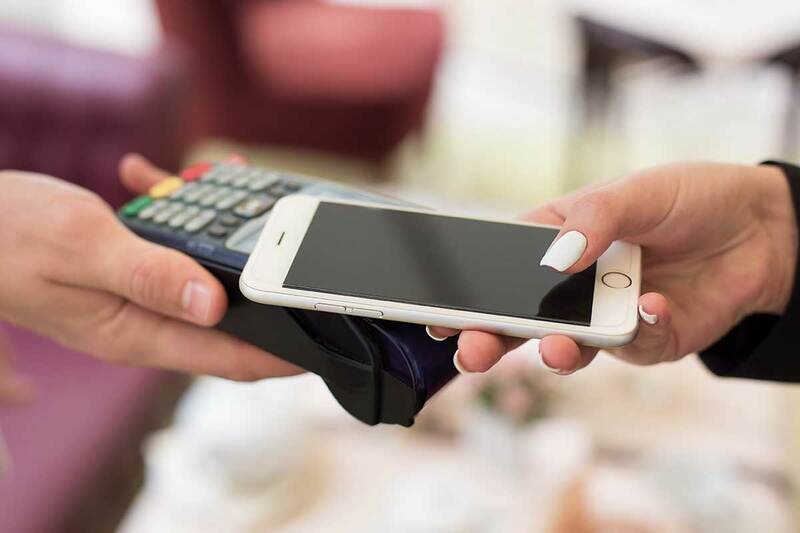 As the industry’s first TransAtlantic payments solution with integrations across top point-of-sale, device manufacturers and payment processors, supported by rapid API adoption, FreedomPay is driving the future of commerce and customer interaction. For more information, go to www.freedompay.com.